The Rebel Sweetheart. : Fun Things To Do in Los Angeles. 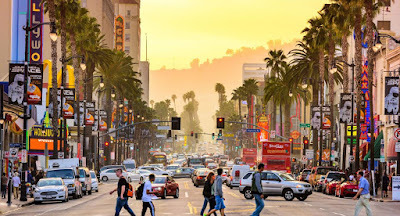 The perpetually congested highways of the sprawling metropolis of Los Angeles, combined with the most extremely diverse of all neighbourhoods and to be found anywhere in the US are filled to the brim with an array of fun things to do. 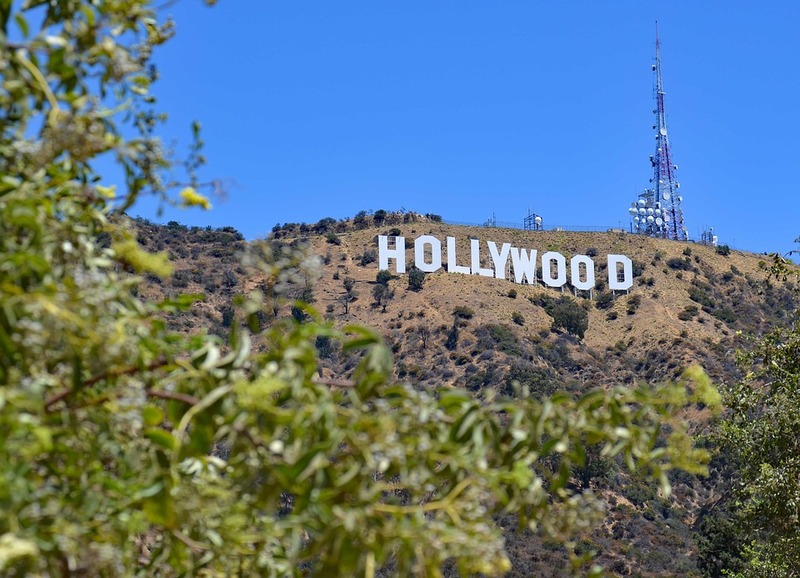 Here is your definitive guide and a key to the best of the local hot spots and vacation rentals in Los Angeles. Since Los Angeles is large and spread out, these places have been carefully chosen keeping the size of the massive area in mind. To the City of Angels we go! This park is on the must visit list of almost every person visiting LA, simply because there is no entry fee and it provides breathtaking views of the city. A complimentary yoga session, run by the park is extremely popular with visitors. Keep one thing in mind that parking is impossible to get at most times so take an Uber. You can save on travel fees with this Uber promo code. This is undoubtedly the best outdoor concert venue in the world, and being a part of a show there is well worth the effort and the cost.The Bowl is located in Hollywood CA, and is set against the background of the famous Hollywood Hills. Apart from being home to the Los Angeles Philharmonic orchestra, the Bowl stages a large number of musical extravaganzas, all through the year. This premier restaurant is the best spot for enjoying the New American cuisine in a rustic atmosphere. This extremely popular bistro serves exceptional salads and pizzas, apart from other variety of dishes and a wine list to die for. The prices are a little on the higher side, but worth every penny. Be prepared to wait for a long time in case you have not made advance reservations. 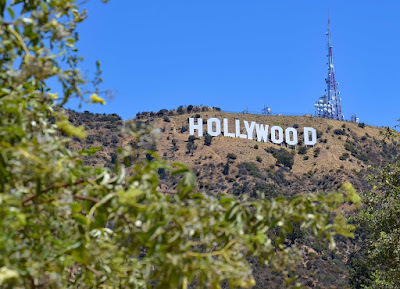 Though no one is permitted to access the actual site of these famous signs, one can easily look around for a vantage point.The miles and miles of hiking trails in the hills surrounding the area offer many photography options, especially from the Griffith Observatory. For those interested, there are guided tours available which take you to spots very close to the sign. 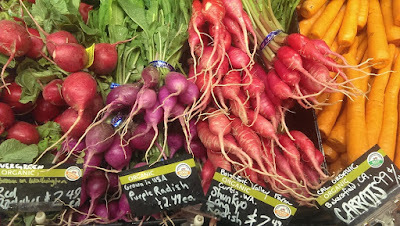 This wonderful outdoor market has been around since the 30’s, where a large number of vendors display their goods, ranging from restaurants, bars, butchery and gift shops. The whole area has a lively atmosphere, with an unimaginable variety of food on offer in a charming setting. A perfect place to visit to experience the quintessential side of the history of Los Angeles. 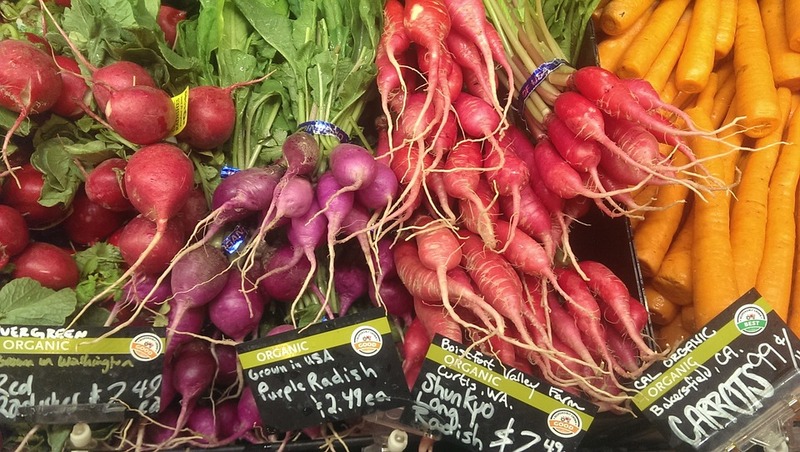 The market is closed by 7 pm, so it is advisable to check before planning a visit. The Staples Center is a multipurpose arena set aside for sports in downtown Los Angeles. This massive stadium is home to the pro basketball and hockey teams like the Los Angeles Lakers, Los Angeles Clippers, Los Angeles Kings, apart from a number of concerts and other events.The Center is situated near the heart of the city and the surrounding area is full of restaurants, bars and popular night spots. 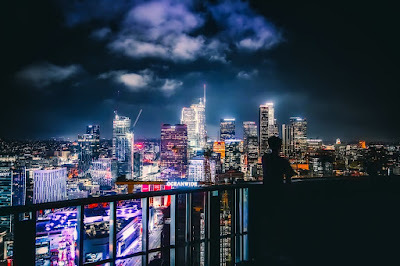 This is the one and only spot in the city from where can relish drinks and cocktails from a rooftop providing unbeatable views of downtown Los Angeles. The restaurant is accessed through a series of elevators which end at the 15th floor, where options for both indoor and outdoor seating are available. The ArcLight Hollywood is the home of the Cinerama Dome and is definitely worth to go and watch a movie there for a cool experience. The Dome is actually located inside a restaurant that serves reasonably priced beer, wine and coffee and other seasonal drinks, based at times on the movie which is running. 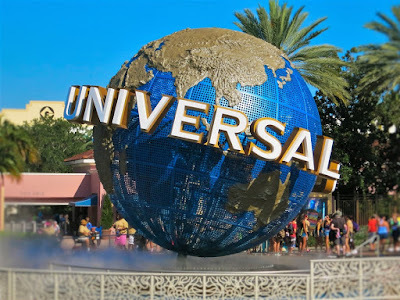 A tour to this world famous movie studio and theme park offers an unending number of attractions ranging from rides, tours, restaurants and many more which include a behind the scene tour to get a first hand experience of the movie making and special effects techniques. The Universal Studio City Walk area is located between the theme park and the parking lot and offers visitors sufficient opportunities to relax, shop and enjoy a movie or two. The studio is one of the oldest running studios in the country, and has Woody Woodpecker, the famous cartoon character, as its mascot. Located in Arroyo Seco, which itself sits on a dry river bed, the Rose Bowl Stadium and its environs are in a different league all together. It houses more than 3000 vendors, a massive flea market, an aquatic center and a children's museum. Football games, musical concerts and a plethora of events are conducted here regularly. It is advisable to get to the stadium on event days very very early because of the crowds and the tight security. At one time the most luxurious and advanced sea liner ever commissioned, a tour of the Queen Mary is complete with action and adventure. A look from close quarters will reveal the groundbreaking construction and the labor involved into making this ocean going ship. 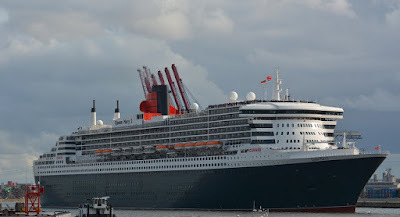 The many restaurants and bars surrounding the ship makes it fun and enjoyable to spend some time here.The entry is a bit costly, but the architecture buffs will marvel at the sleek design as they enjoy the superb views of Long Beach from the deck of the ship. This is such a cool guide! I'd love to visit LA someday, we're planning a trip to the US and I hope we can squeeze LA in! There's so much to see! I've been in Los Angeles before and I really love the warm welcome of the people to me plus the beautiful scenery and views of this place. I am planning to revisit it again this 2018. I have been to California tons of times but I have never hung out in LA. I guess I better change that! So many great ideas! I have friends in the silver lake area, so next time I visit, i am going to check a few of these places out! Thank you for these great suggestions! I would love to take my kiddos to Los Angeles one day. They would especially love going to Universal Studios. I would love to go to the Hollywood Bowl to catch a few concerts but mostly to check out the actual place itself. I'd have to hit Universal Studios for my children and grandchildren and we'd want to dine at the Gjelina, we'll be sure to make reservations. This is a really great post full of fun suggestions of things to do in LA. I am sure this will help anyone looking to visit. Los Angeles has always been a place I want to visit. And after reading this I 100% know I want to to go to Los Angeles. Los Angeles at night looks amazing. I would take so many pictures! I would have to come back a few times to get all the places you listed in. Or I could always stay a week or 2. =) Thanks for posting this! I would really love to visit those places! There are a lot of beautiful places in Los Angeles that we need to explore and visit. LA is amazing!! I have a few friends that live there and they are always going on and on about all there is to do out there. They're never bored, that's for sure. This is awesome I always wanted to visit LA and this is a great guide and places I’ll love to visit! Los Angeles is so much fun! We have been several times. It is a great place to go with family and friends. Can't go to LA without visiting Universal Studios! I think that's one of the highlights. Shopping is going to be a lot of fun as well.